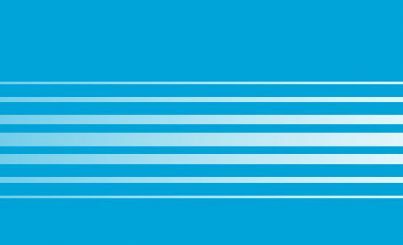 We understand how vital the smooth running of your commercial fleet is to your organisation. Trust the safety of your fleet to us and rest assured that you have all the angles covered, whatever lies ahead. Our Fleet CCTV systems for Construction vehicles provide 1080P HD video, live GPS fleet tracking and real-time live vehicle video. Multiple vehicle camera views are available to capture all blind spots. 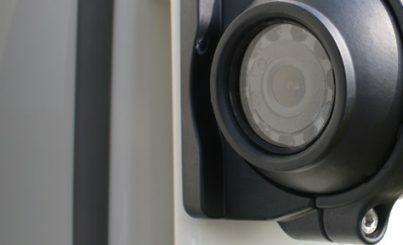 Our fleet CCTV systems operate on both 12VDC and 24VDC circuits and can be installed into vans and light commercials as well as HGVs. Construction vehicles often operate in high risk environment. Our construction Vehicle CCTV camera safety systems reduce risk in the workplace and record vehicle incidents and accidents.IP69K specialist vehicle cameras are installed to coverage 360 degrees around the vehicle (front, nearside, offside & rear). Optional cameras can also be positioned to capture internal and load areas and have the capability of live streaming in high definition. These systems will improve workplace safety and offer the fleet/transport manager the ability to stream video footage live in HD at the touch of a button. 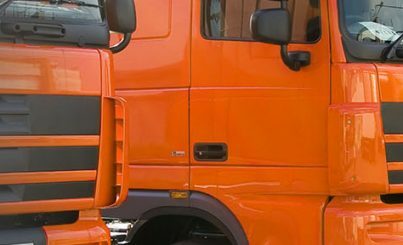 Due to the large size and weight of HGVs, it is important to ensure that each vehicle in your fleet is fitted with advanced safety systems and monitoring solutions. 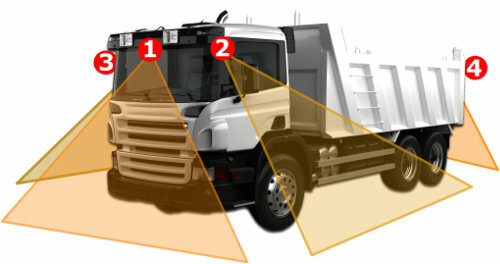 The FORS (Fleet Operator Recognition Scheme) scheme states that large commercial vehicles should all be fitted with high-quality camera systems to eliminate blind spots and safeguard any vulnerable road users. All components in our vehicle camera systems are of the highest quality and designed and built for use in heavy-duty commercial applications. By installing our TrackEye camera system your fleet will help you to meet all of the requirements for FORS silver whilst safeguarding your drivers and reducing your insurance premiums.